Welcome to Vancouver. 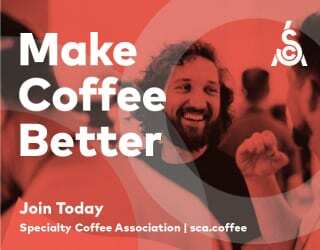 Home to over 610,000 people and nestled between the Rocky Mountains and the Pacific Ocean, it’s one of the best places in Canada to grab some coffee – no matter how you like your cuppa. So if you’re looking at brentwood condos for sale, but wondering if the local caffeine scene matches your demands, then don’t you worry. The coffee scene here has boomed over the past several years. New shops open every other week, with at least a hundred cafés within a few kilometre radius to explore. 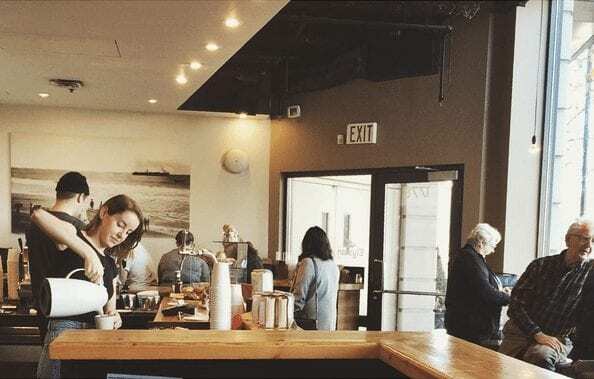 In fact, whether you’re a seasoned Vancouverite or looking to explore the Canadian Pacific Northwest for the very first time, it can be a daunting task trying to pin down the spot to get your morning, afternoon or evening caffeine fix. So I’ve decided to help you out. I’ve drawn up a specialty coffee shop tour of my city for you. Read on to discover the places you can’t skip. 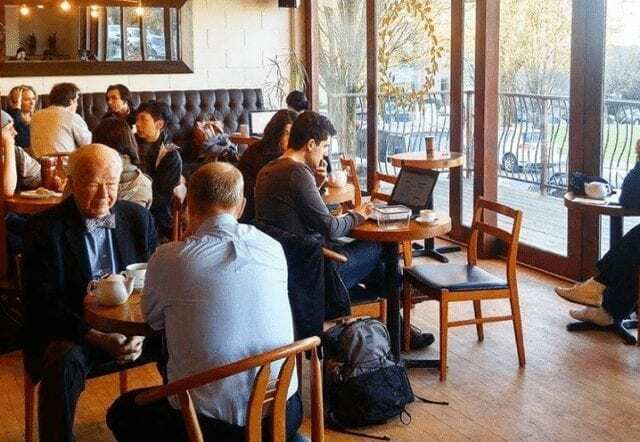 It’s hard to choose the “top five” coffee shops in a city like Vancouver, especially since there are new must-visit spots appearing all the time. Instead, I’ve made a list of five of my personal favourites. 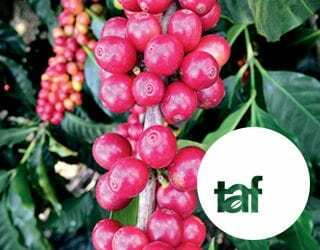 They all roast their own coffee, care about their relationship with producers, and provide excellent service. 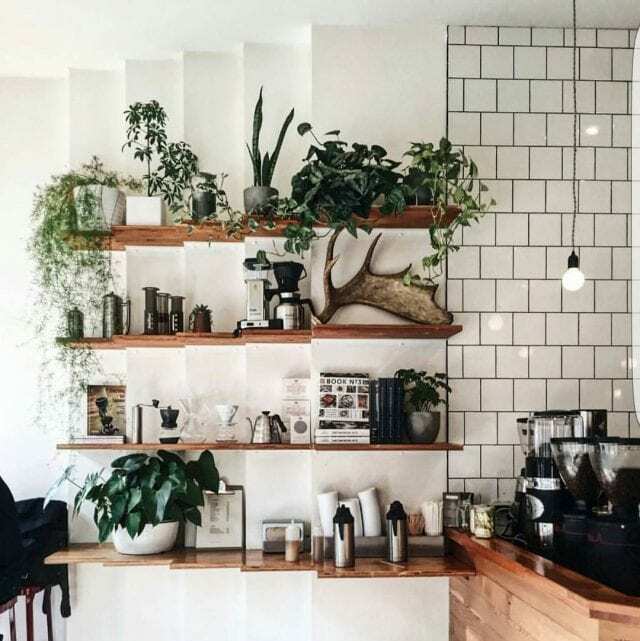 Treat this guide as a starting point for exploring Vancouver’s coffee. 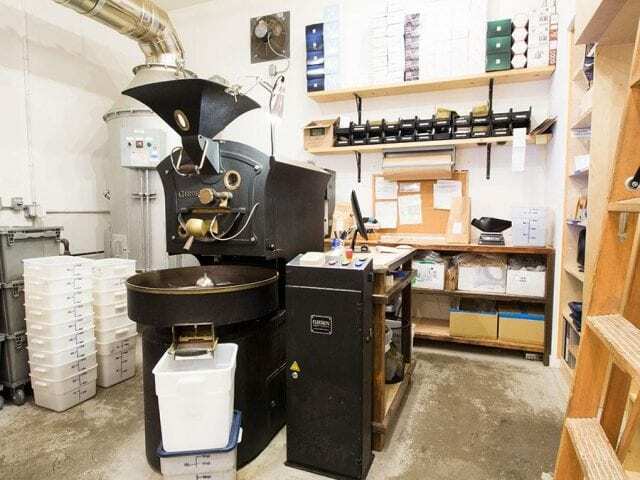 Established in 2012, 49th Parallel quickly became one of the most successful roasters in Vancouver, now providing wholesale beans across the country. Their roasts have a distinct, bold and acidic finish, and my current favourite is the Honduras El Ocotillo Single Origin Espresso. 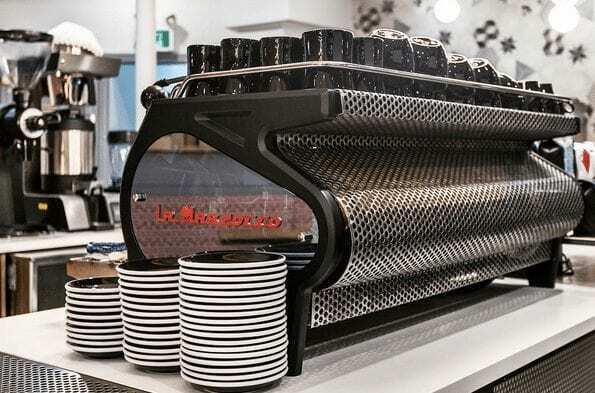 They currently have two locations in the Greater Vancouver area, along with their head office and roastery. 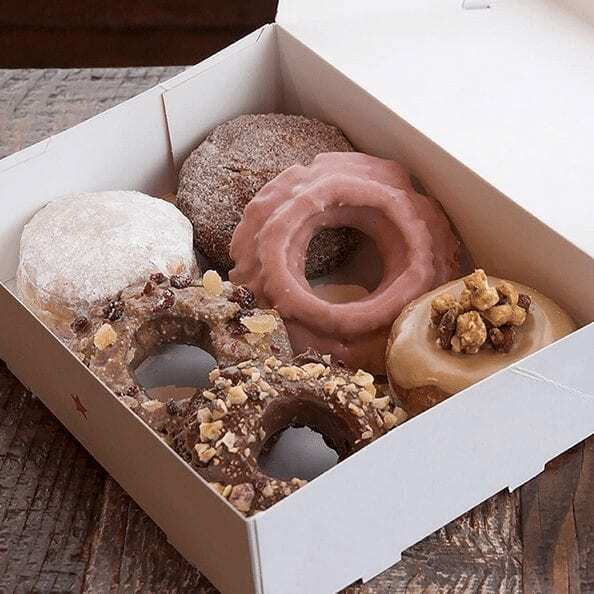 They chose to partner up with Lucky’s Doughnuts, meaning you can get your sugar and caffeine fixes at the same time. My favourite, and the original, location is at 2902 Main St. The decor here is eclectic, with dark varnished woods, poured concrete floors, bricks and industrial pipe. They also have a patio where you can take in the sights and sounds of bustling Main Street. 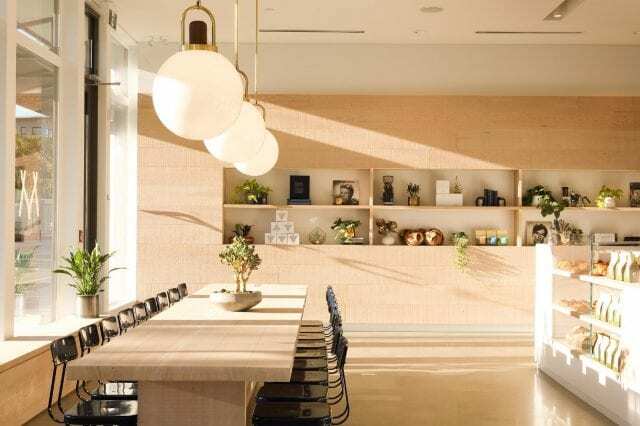 Their second location, nestled in the heart of Kitsilano, has a different feel: light colours and an overall “beachy” vibe that can brighten up anyone’s day. There’s only one downside to 49th Parallel: it’s always busy! But if you have the time, it’s undoubtedly worth the wait. Next on our list is my personal favourite: Milano. 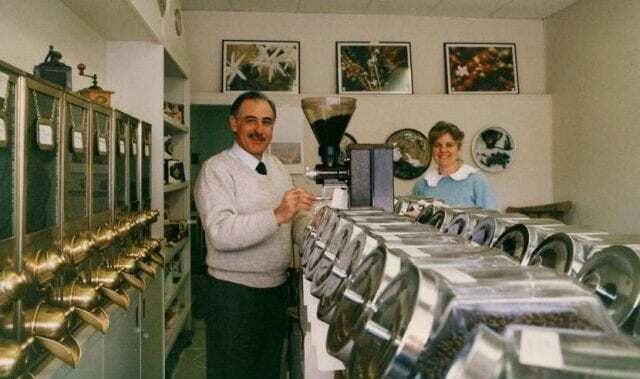 These guys have a long tradition of roasting – their founder, the Master Roaster Francesco Curatolo, made the journey from Italy to Vancouver in 1984. He brought with him 75 years of roasting experience. The current owner, Brian Turko, was mentored for 15 years before he took the reins. Milano constantly sources and roasts some of the best beans I have ever had, including my personal all-time favourite espresso blend: Butter. 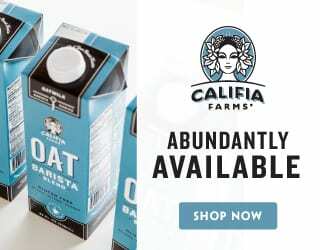 This roastery works with small farm estate, fair trade, and certified organic coffees, with at least 70% certified organic beans in all of their blends. There have three locations in Vancouver (and one in Toronto, Ontario!) Their Roastery and Coffee Lounge is a bright, modern, and hip spot. Anyone can come for a coffee and to see some roasting first-hand. The Gastown location is also a modern space in the trendiest neighbourhood in Vancouver. However, my favourite location is the Denman Street Espresso Bar. This quaint little gem can be found a couple of blocks from Stanley Park at the North end of Denman. A mix of new and old furniture lines the small space, which seats about 10. The atmosphere is as laid-back as you can get, and you’ll meet all sorts of people – making it even more pleasant. Oh, you can get some killer gelato here too! Our next stop caters to the East Vancouver neighbourhoods, and is a must-visit. Pallet Coffee Roasters are keen on sourcing in-season beans, and, like the others on our list, roast in-house. If you’re seeking something smooth, look no further. 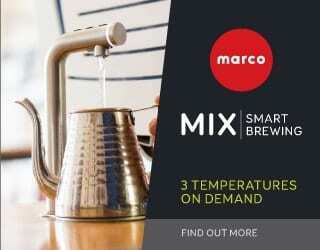 They offer drip, pour over, and the usual variety of mixed drinks. There have two locations in Vancouver. The Semlin shop in the East-Village is a bright, multi-level space. You can get a glimpse into the downstairs kitchen area where food is prepared fresh. It’s definitely not as fast-paced as a 49th Parallel location (number 1 on this list), so you can sit down and enjoy your cup in peace. Their second, newer location on Kingsway is my choice of the two, however. 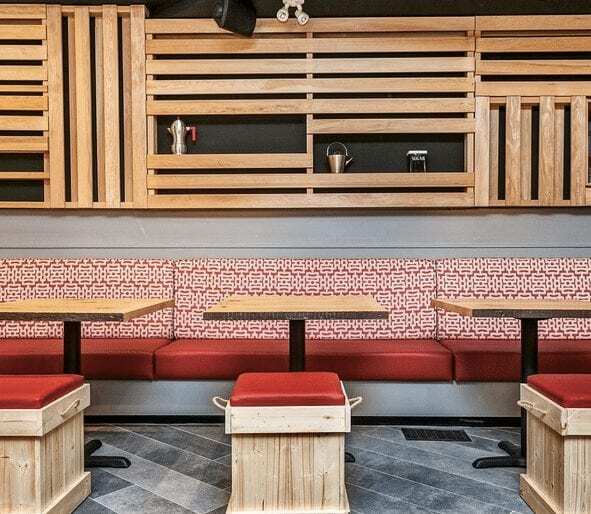 The decor is unique, with light wood accentuated by red upholstery. I highly suggest checking this location out. Matchstick opened in 2012 in the up-and-coming Fraser neighbourhood, and has since expanded to several locations across Vancouver. The offer some great roasts as well as boasting an impressive breakfast, lunch and baked goods menu for most of their locations. If you’re feeling peckish, this would be my first choice. They pride themselves on their producer partnerships, and my current favourite among their roasts is the Kenyan Githiga Espresso. It offers a punchy, fruity flavour. There are three locations in Vancouver and, honestly, all of them are great. They feature open-plan spaces with plenty of natural lighting. Matchstick’s original home, on East 15th Avenue, is their roastery. If you ever wanted to take a glimpse at the in-house roasting process a with a small batch roaster, this is your chance. At our last stop, the baristas are consistently friendly, inviting, and knowledgeable about their coffee. 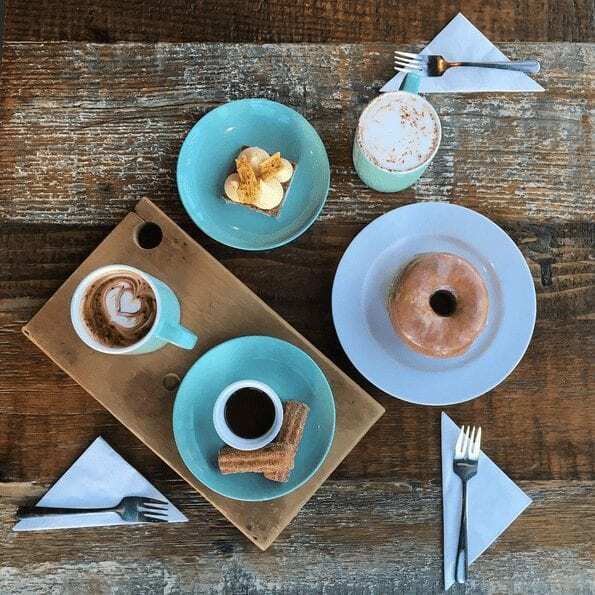 In addition to roasting their own beans, they serve delicious homemade baked goods. And if you’re a fan of tea, you’ll be able to choose from a wide assortment. Elysian has four locations in Vancouver, all of which are designed to be hip. The decor is understated and minimalist, with clean white counters and retro furniture. They let their coffee tell the story. My favourite location spot is their Burrard location downtown, nestled in the old-school Burrard Hotel. It’s a smaller space but it never seems to be packed. Sit outside on the quaint patio, and take in the sights and sounds of downtown. Wherever you are in Vancouver, you’re bound to find good coffee within a short walk. Try these five spots – you won’t be disappointed! – but don’t be afraid to try somewhere new either. 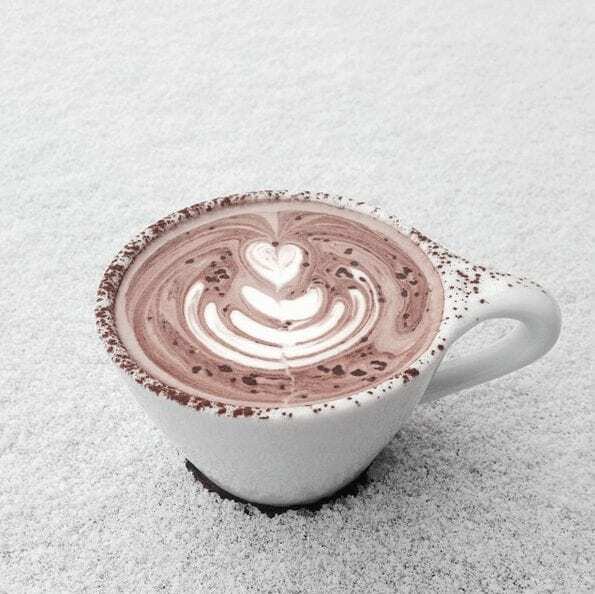 And let us know your favourite specialty coffee house! Written by Troy Pereira of The Coffee Grind.